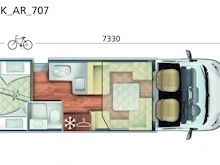 Take the entire family out on the open road with the stylish accommodation offered in the Roller Team Auto-Roller 707. 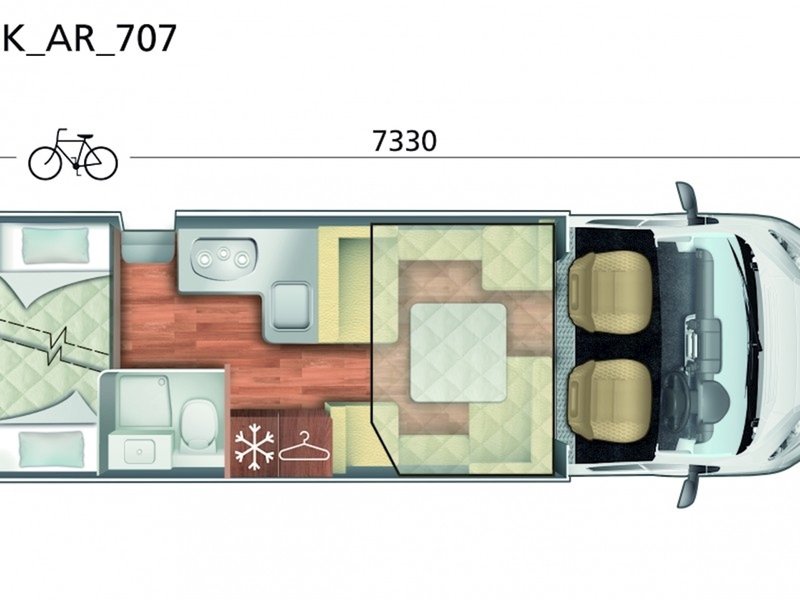 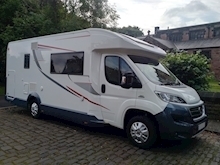 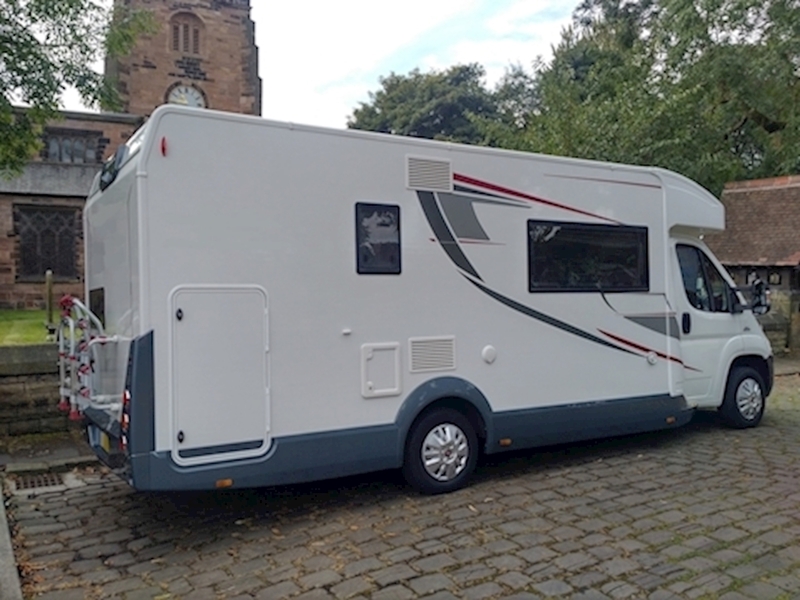 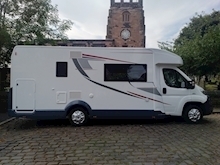 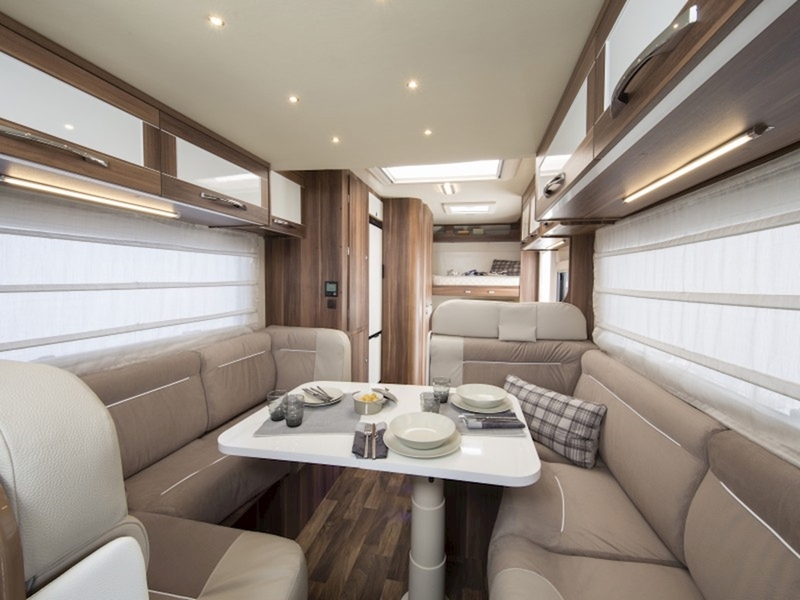 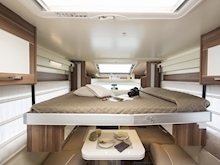 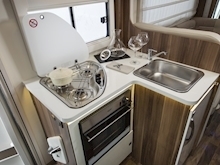 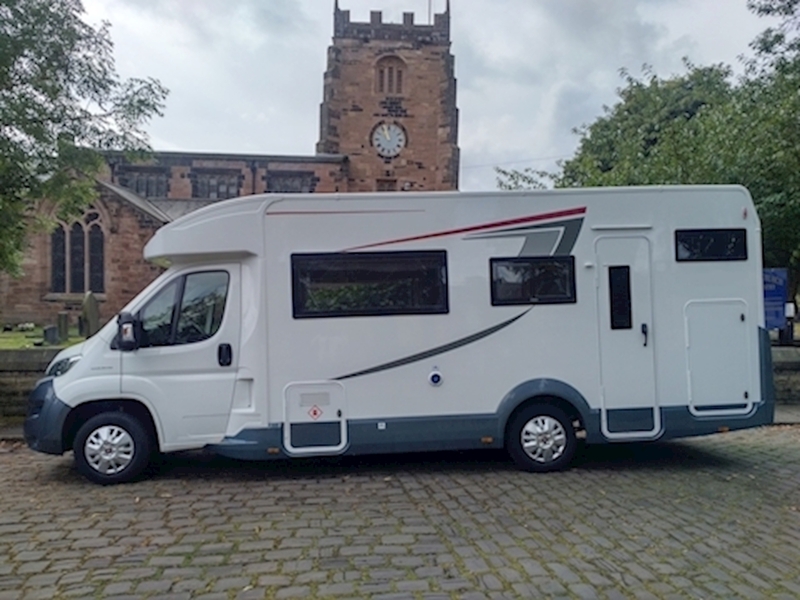 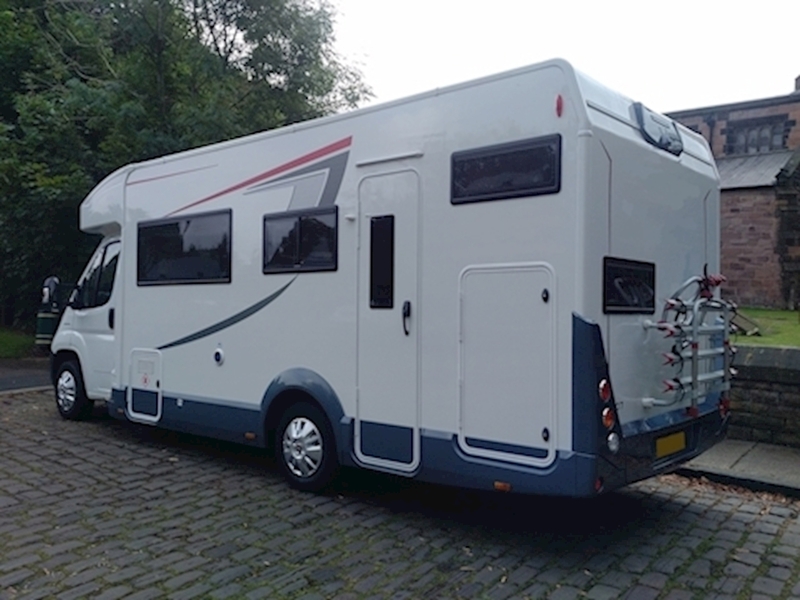 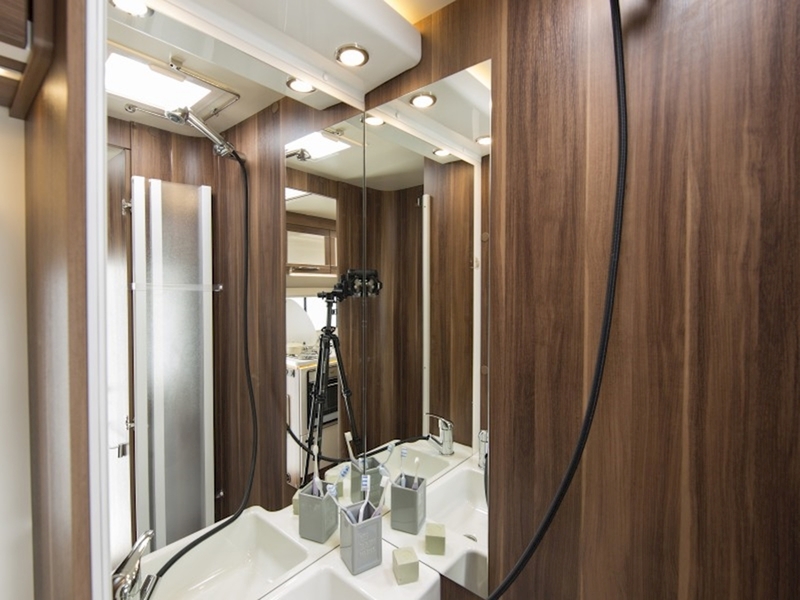 Comfortably fitted with 7 beds throughout, this sizeable model is the brands only 7 berth motorhome with a low line design for comfort during movement. 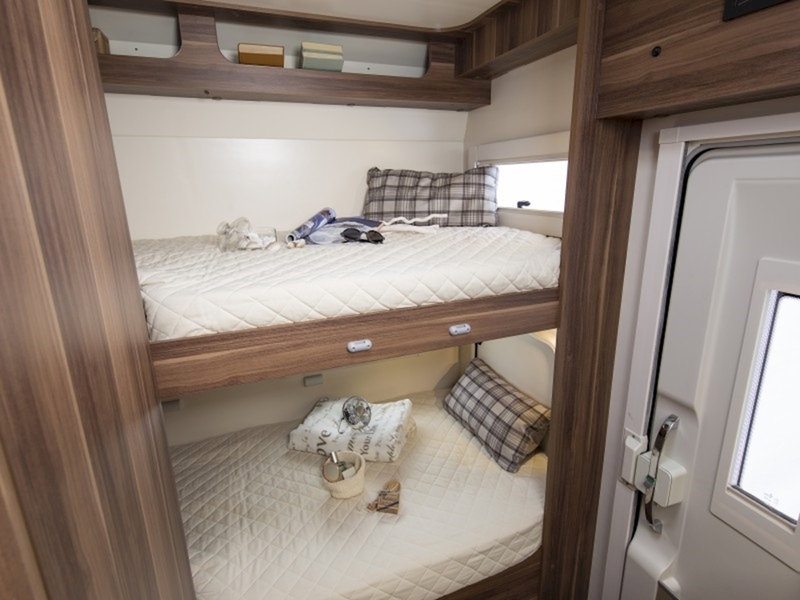 Ample storage is featured throughout with concealed cupboards and raised storage racks with the bottom rear bunk bed storing away to reveal additional cabin space for larger items such as bikes or sports equipment. 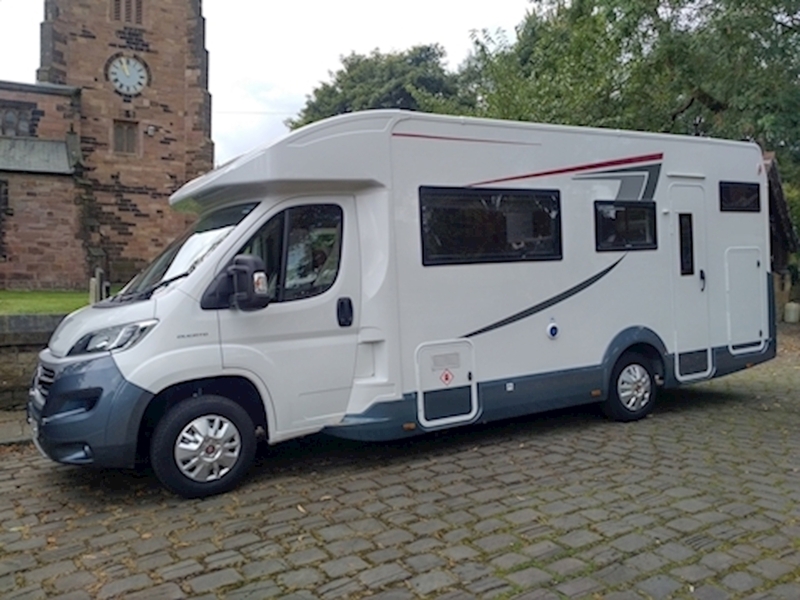 Keeping the comfort of every passenger in mind, the Hill-Holder technology extends your braking pressure to prevent dangerous slips and slides during hill starts. 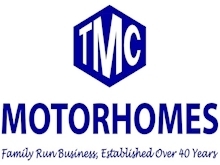 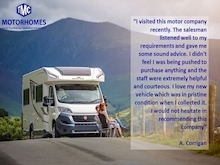 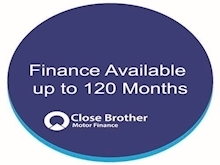 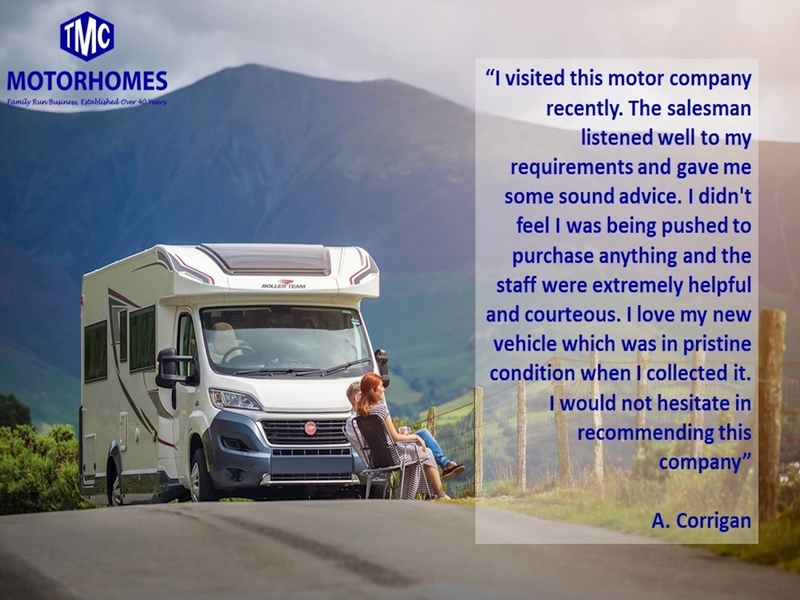 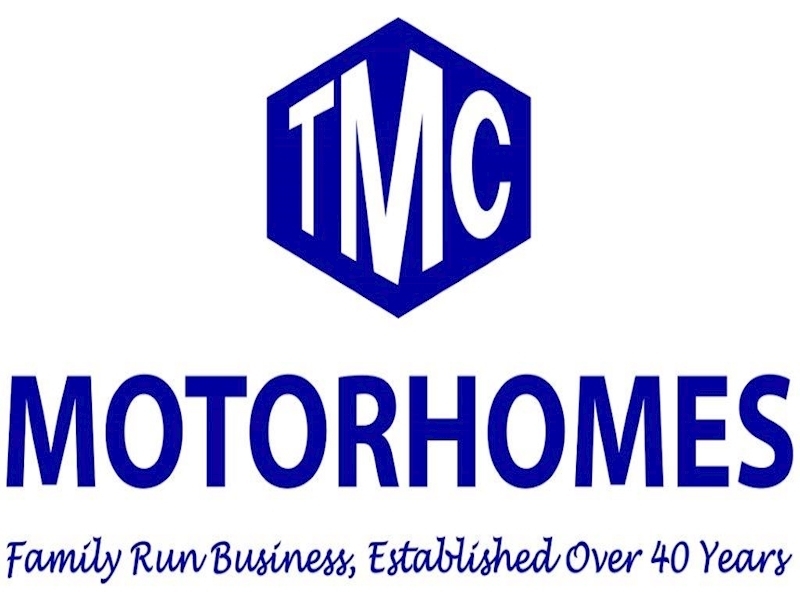 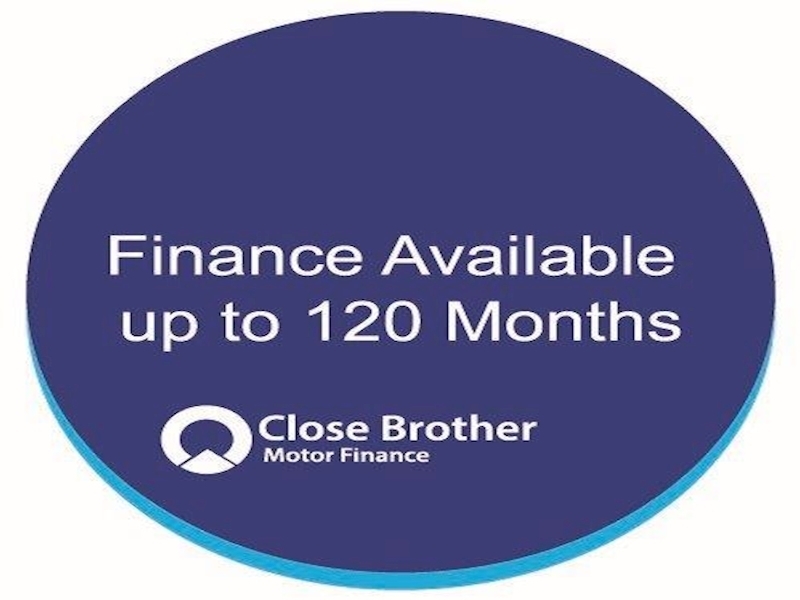 Finished to the highest quality, choose a motorhome of both comfort and style.